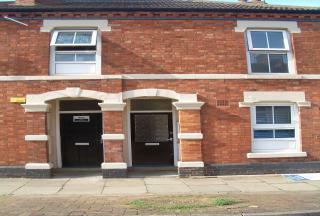 Focal Point Estates is pleased to offer a 3 bedroom property within one of Northampton’s desirable areas Wellingborough Town Centre. 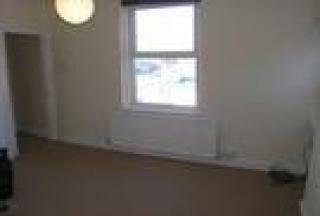 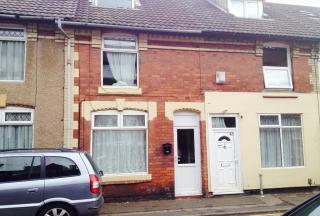 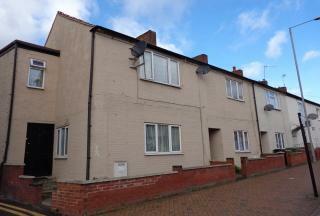 Lovely three bed terrace with office space and on street parking. 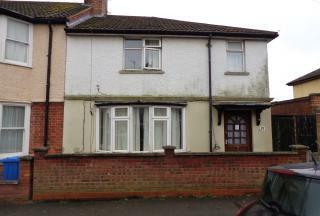 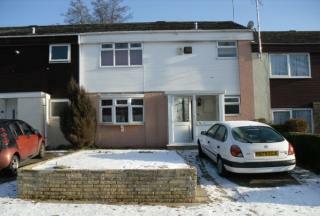 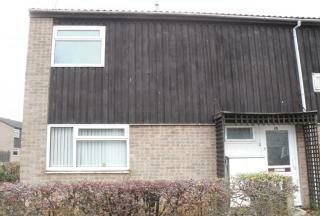 Neutrally decorated throughout and incorporating a large garden to the rear of the property. 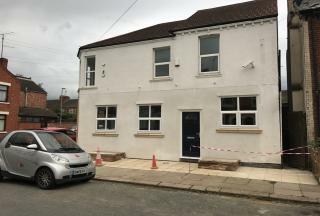 Key Features include: Fully double glazed windows, Fully equipped kitchen, Upstairs bathroom, Downstairs WC, Off street parking, Close to local amenities and seconds from the nearest bus stop.